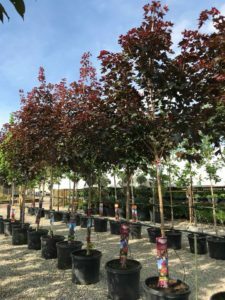 Kickapoo Creek Nursery offers a variety of zone-hardy trees available for pick-up, delivered or installed! 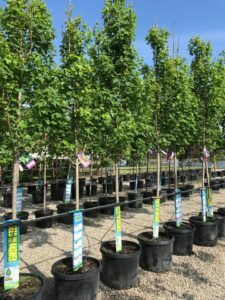 Container trees come in 10,15, and 20 gallon pots making for easy installation. 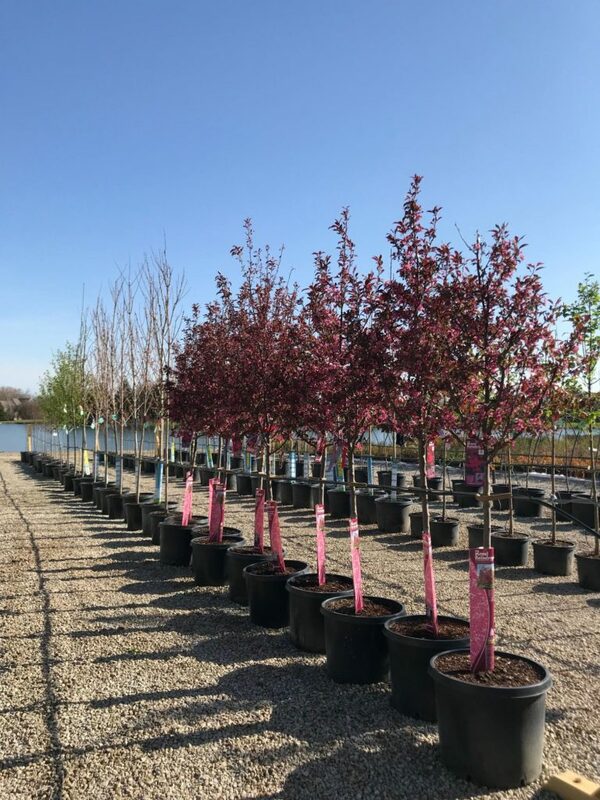 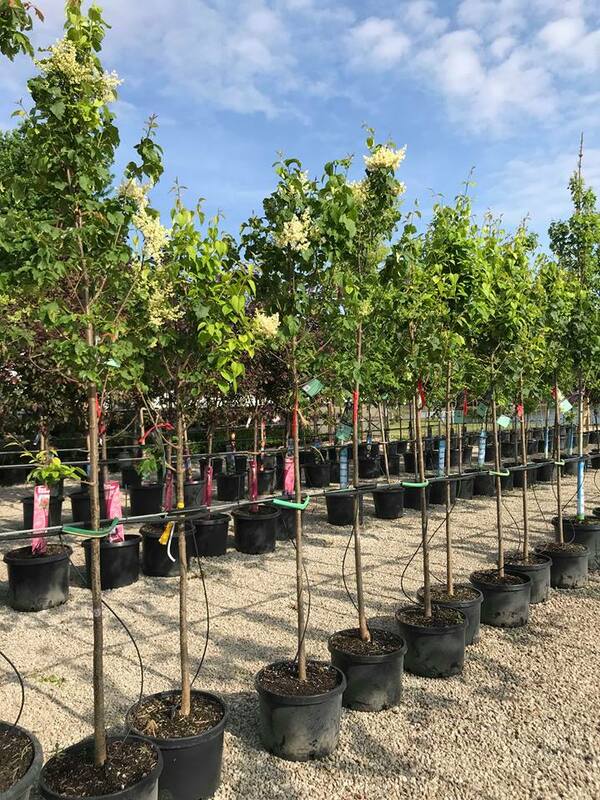 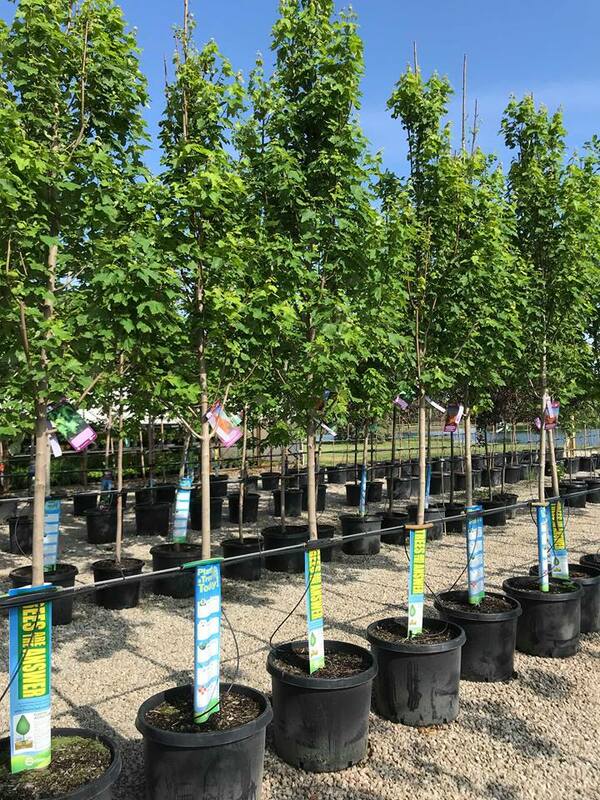 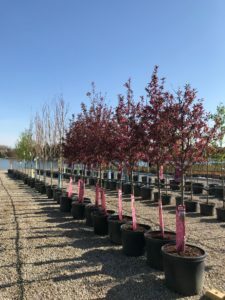 Come check our many variety of trees produced to fit your vision and unique space.